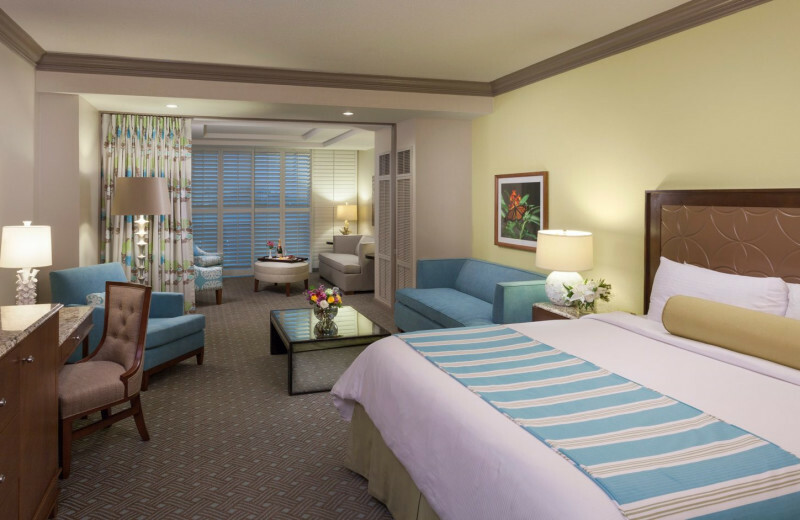 A tropical paradise is waiting for you on the beautiful coast of Galveston, Texas. 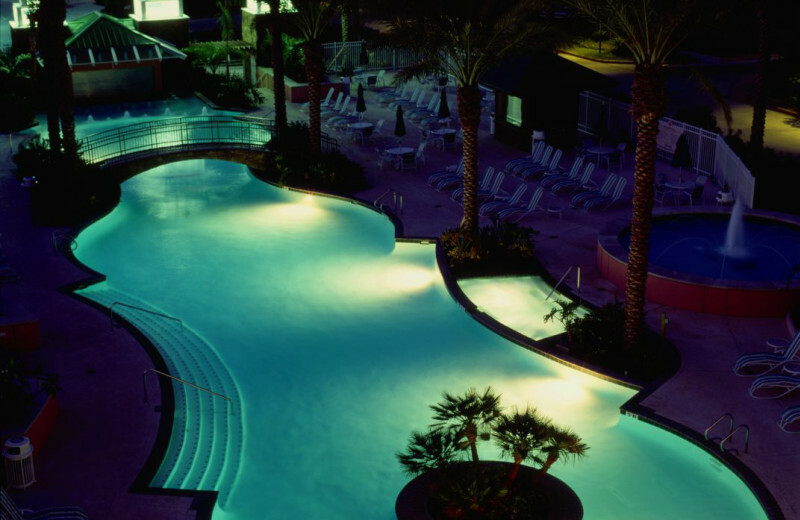 Moody Gardens Hotel Spa & Convention Center is everything you're looking for in a relaxing yet action-packed getaway. 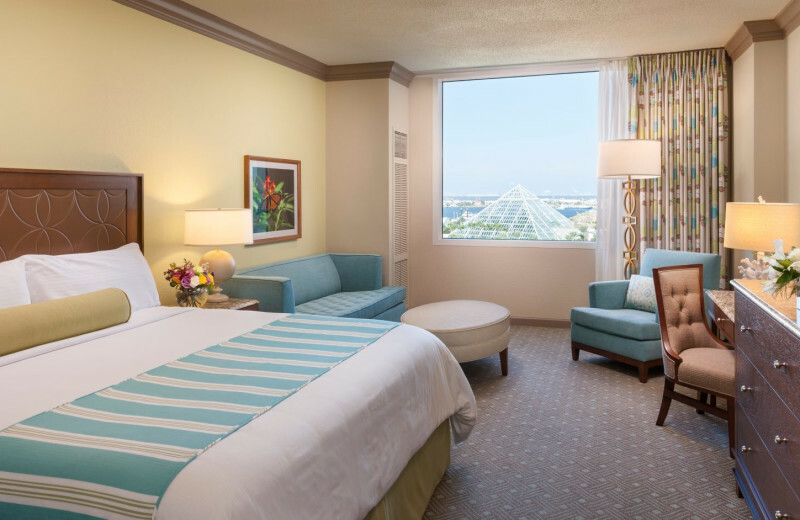 Whether you're planning a trip with family, friends, or that special someone, Moody Gardens' 242 acres of breathtaking scenery and entertainment is sure to keep you busy throughout your stay. Here you find some of the most unique attractions and activities that truly makes this destination stand out from the rest. Wander through a living rainforest, discover the underwater life at the incredible Aquarium Pyramids, and splash around at the Schlitterbahn Waterpark, located next door. If that isn't enough, you will find both 3D and 4D theaters, a soothing spa, golf course, Discovery Museum, and a Sky Trail Ropes Course. 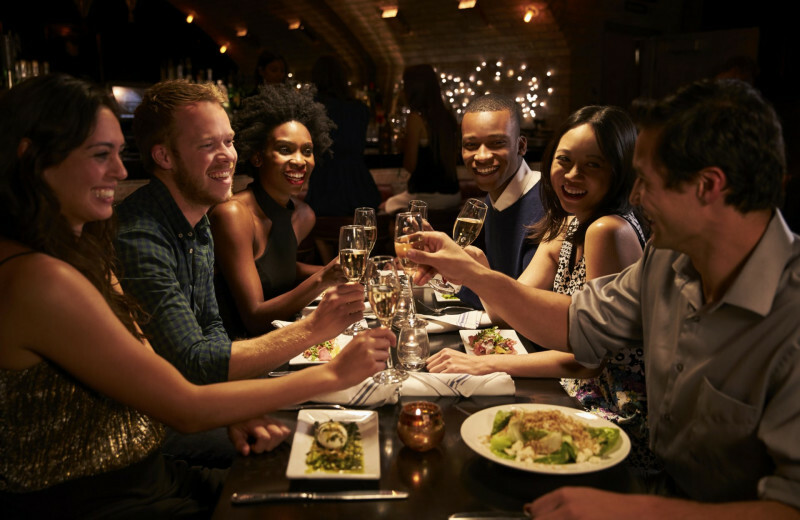 A variety of restaurants are available onsite to satisfy any craving throughout your stay, while the resort's 100,000 square foot convention space makes it an ideal retreat for groups, meetings, and weddings as well. 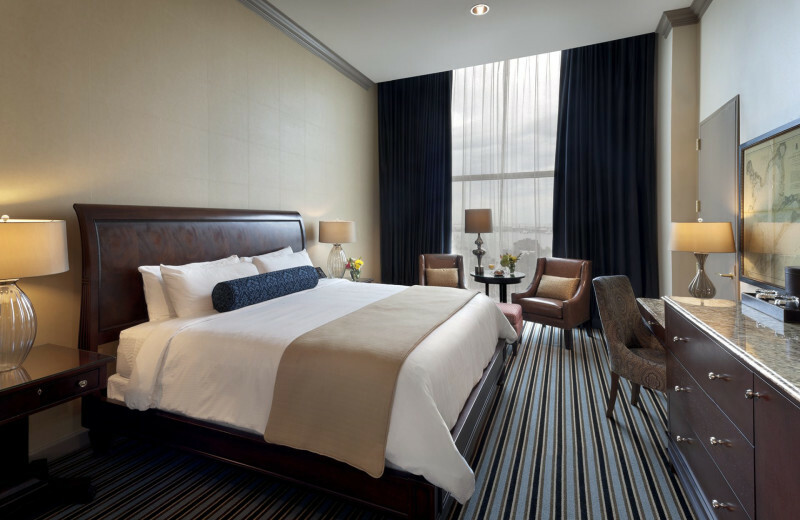 Their 428 luxury accommodations include cozy rooms and larger suites but are all equipped with modern amenities such as flat-screen television, wireless internet, and mini-refrigerator. 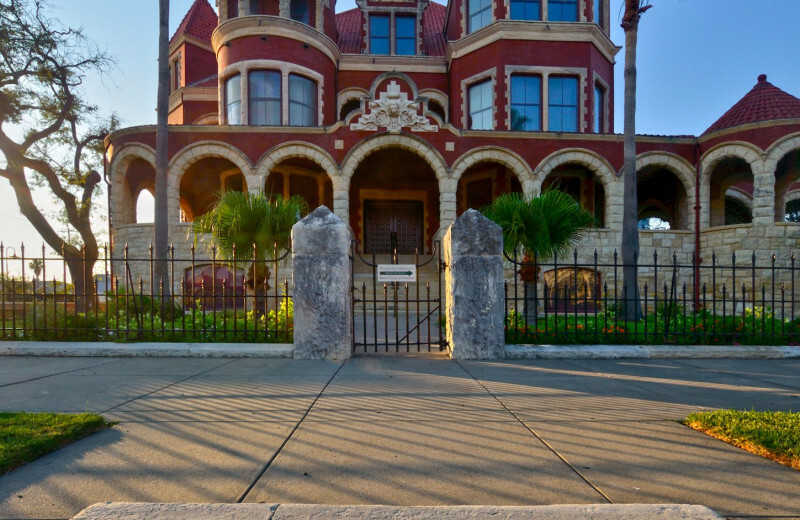 Everything you need for a magical vacation experience is here on Galveston Island! 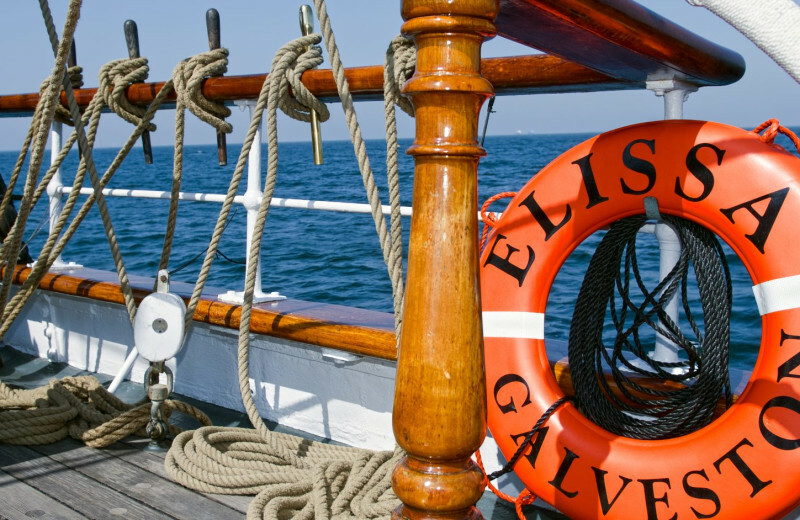 Galveston Island is a premier destination just off the Texas Gulf Coast. Surrounded by the beautiful waters of the Gulf of Mexico, this charming island retreat lets you enjoy plenty of outdoor adventures during your stay. 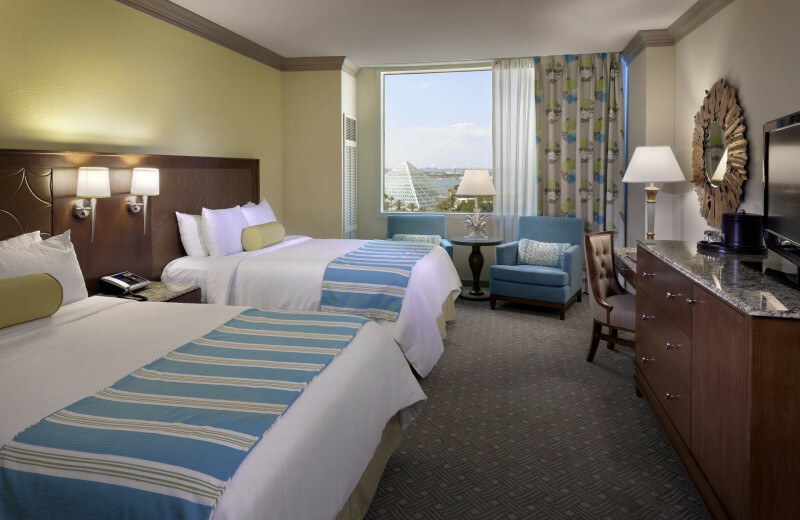 Moody Gardens Hotel is located close to the shores so you're never far from enjoy beachside fun. 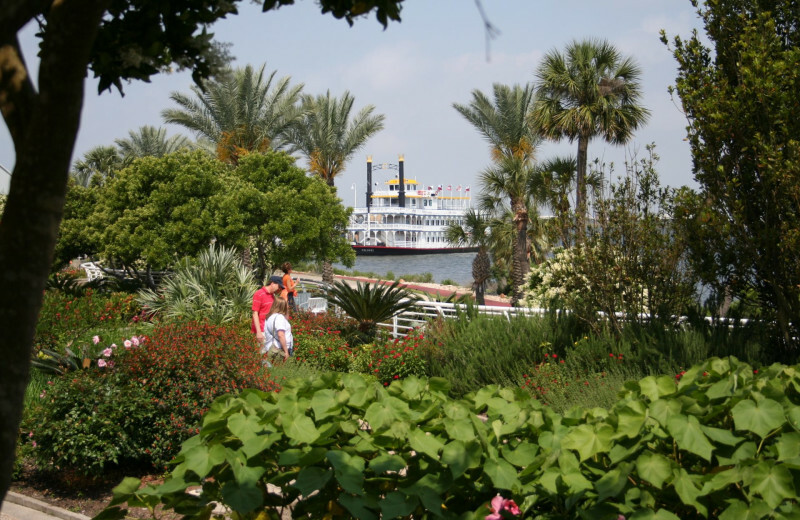 Sink your toes into the white-sand beaches, enjoy a refreshing swim, or join their Colonel Paddlewheel Boat for a cruise along the waters. The choice is yours! 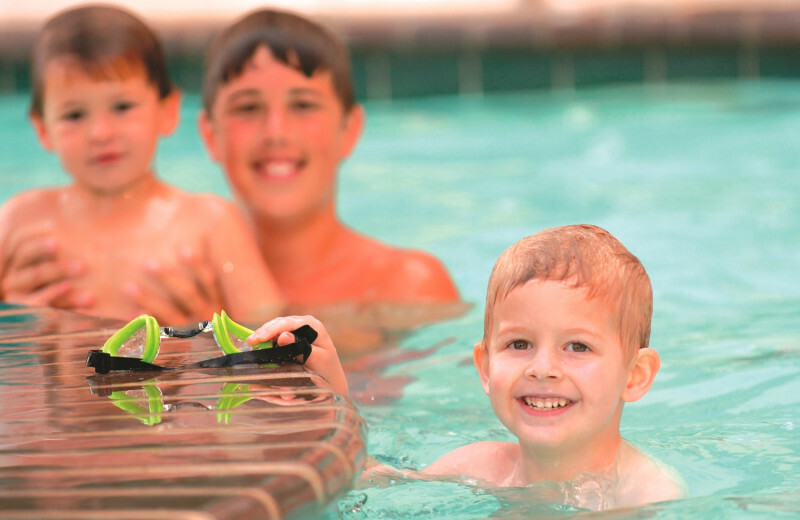 There's never a shortage of family entertainment when you stay at Moody Gardens Hotel. 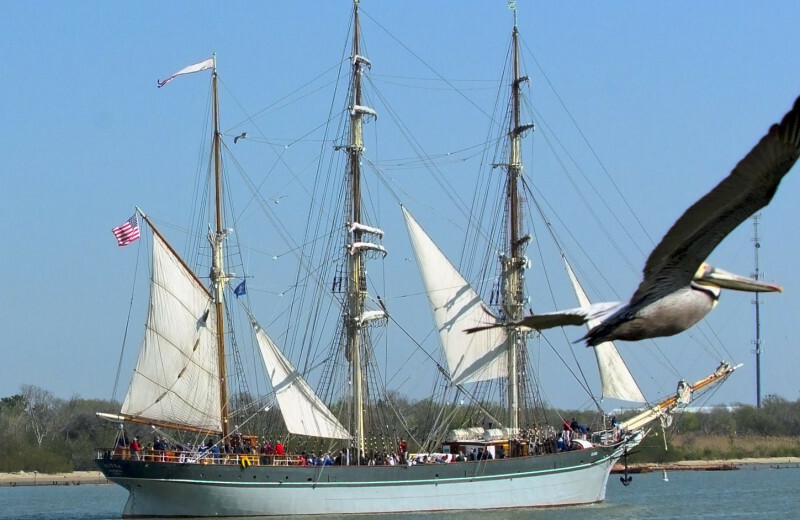 This incredible Galveston destination provides you with exciting opportunities right onsite that the whole family is sure to love. Explore the beautiful rainforests at Rainforest Pyramid, home to stunning plants and animals such as Giant Amazon River Otters and Saki Monkeys. 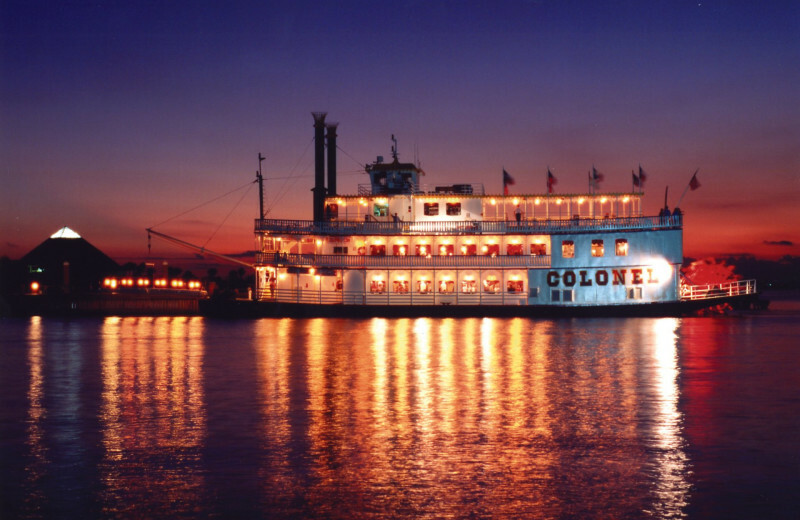 The Discovery Museum offers interactive activities that the kids will love, while the Colonel Paddlewheel Boat lets you enjoy an hour-long cruise. 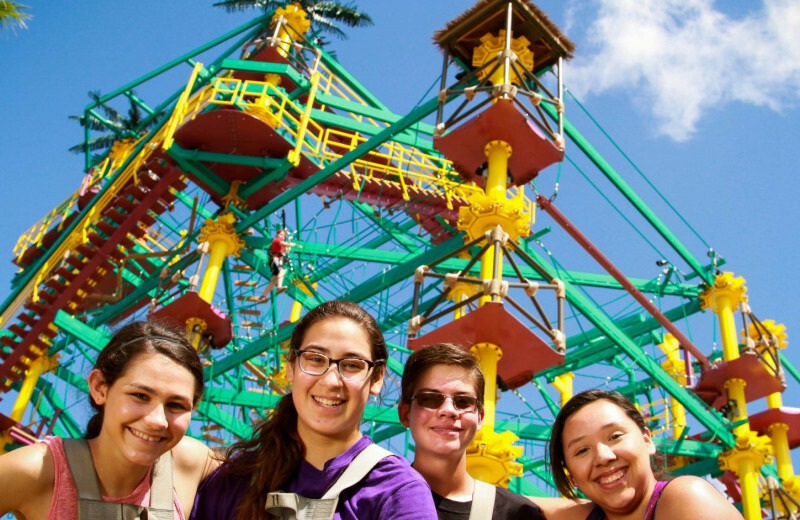 Head next door to for endless water fun at the Schlitterbahn Waterpark as well. With so much to do, you might have to extend your vacation to experience it all! 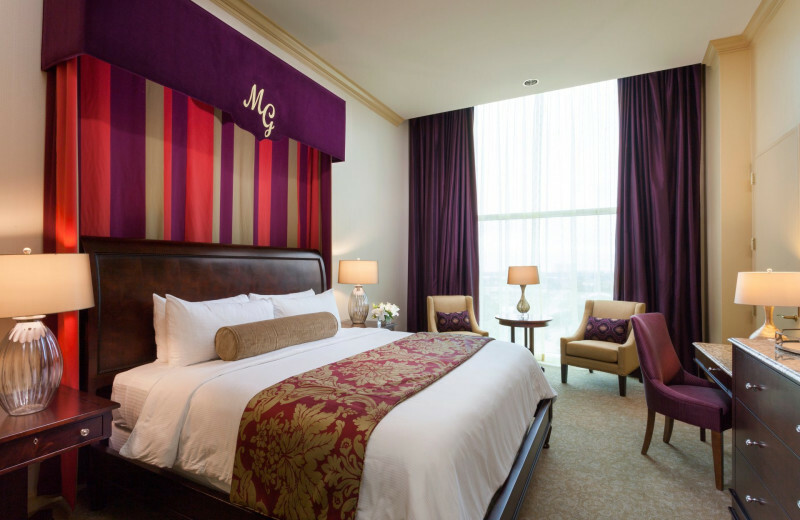 Moody Gardens Hotel Spa & Convention Center features a first-class public golf course. Open seven days a week, this premier 18-hole course is designed by Jacobsen Hardy and features Paspalum turf, sweeping ocean views, beautiful Sydnor Bayou wetlands, and over 500 palm trees. Whether you're an expert or beginner player, you're sure to delight in this relaxing golf experience. The course also features a large driving range, a pro shop, and a recently remodeled cluhouse. 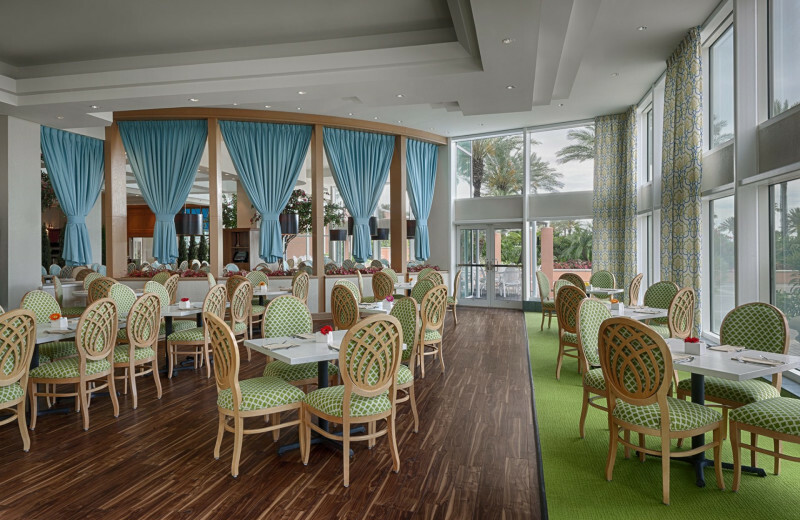 Stop by the Pelican Grille to indulge in a meal after your game! 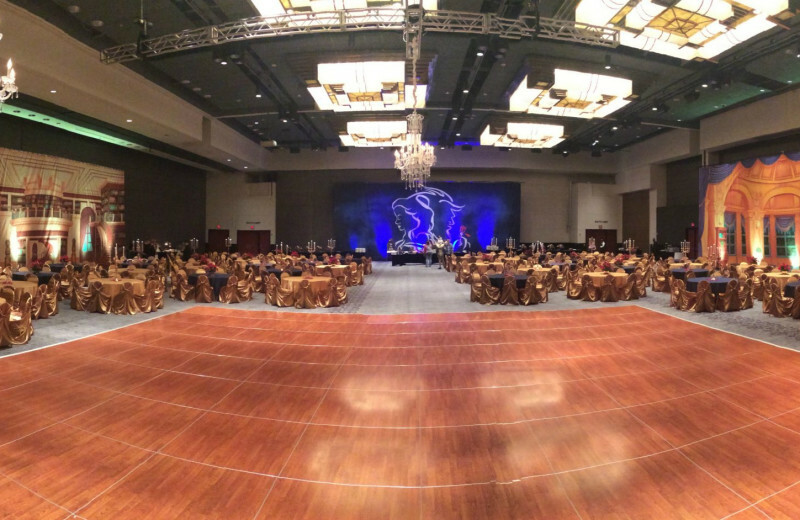 Moody Gardens Hotel's spectacular 242 acre retreat makes it an unbeatable choice for your next business event. 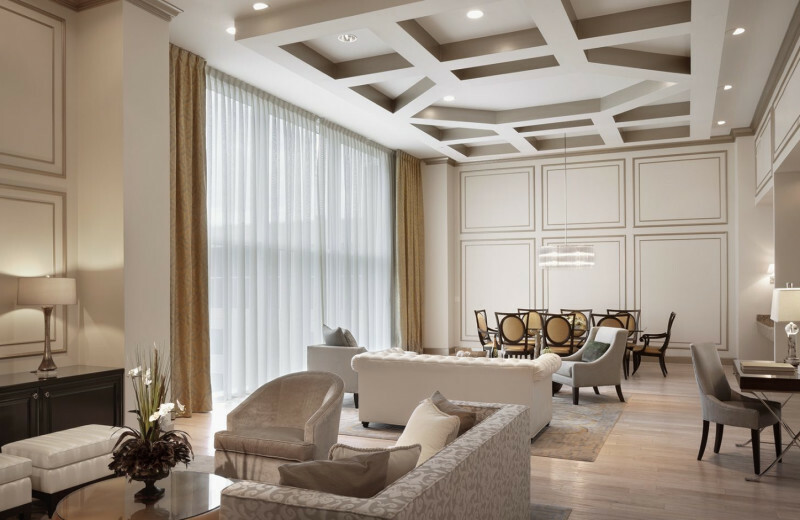 Here you will discover 100,000-square-feet of elegant and well-equipped venues to choose from. 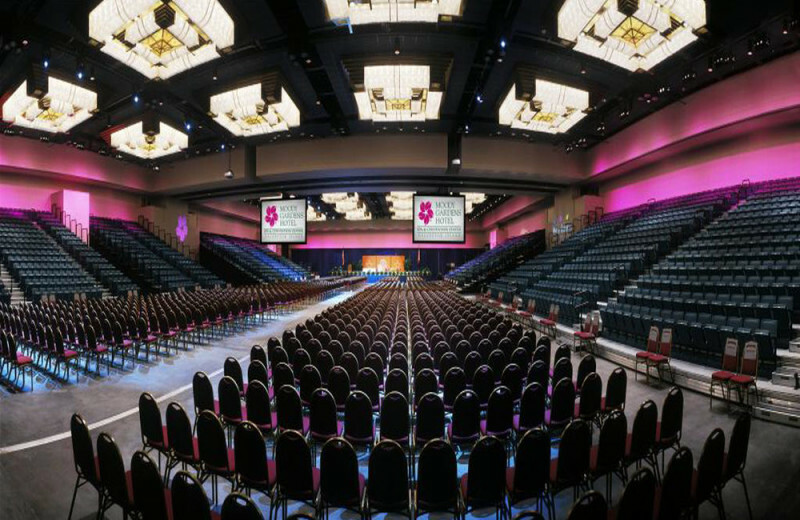 Their incredible Convention Center is home to large expo halls, stunning ballrooms, and comfortable meeting rooms, each offering complimentary wireless internet access. 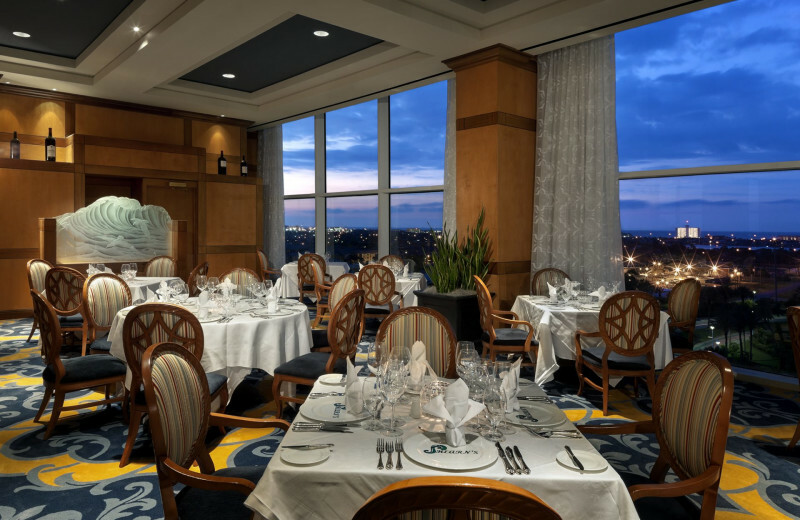 Whether you're planning a full-scale conference, a seminar, or an intimate board meeting, their professional staff can assist you with details including accommodations, catering, and more! A beautiful island retreat is everything you're looking for in a magical wedding celebration. 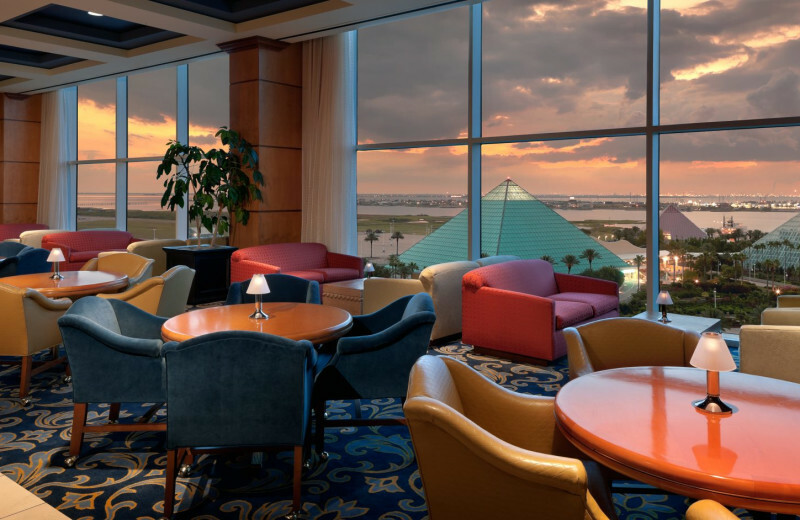 At Moody Gardens Hotel, you will discover a breathtaking tropical setting among 242 stunning acres overlooking the Gulf of Mexico. 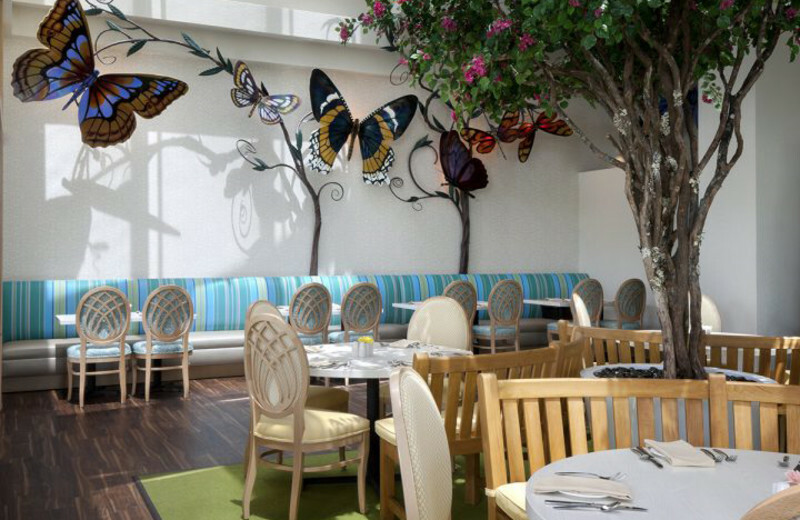 Choose from a selection of premier venues to exchange your vows such as their Rooftop Terrace, Palm Beach, and a Botanical Garden. 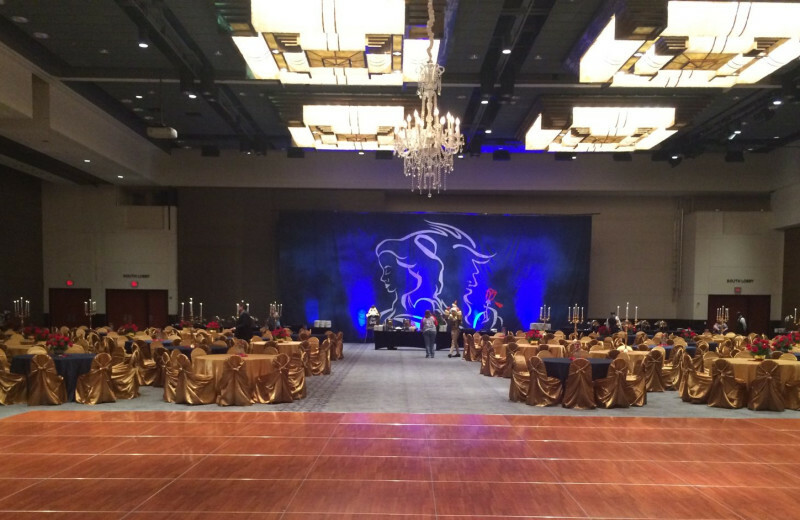 For your reception, the hotel's sophisticated Grand Ballroom is an excellent choice. 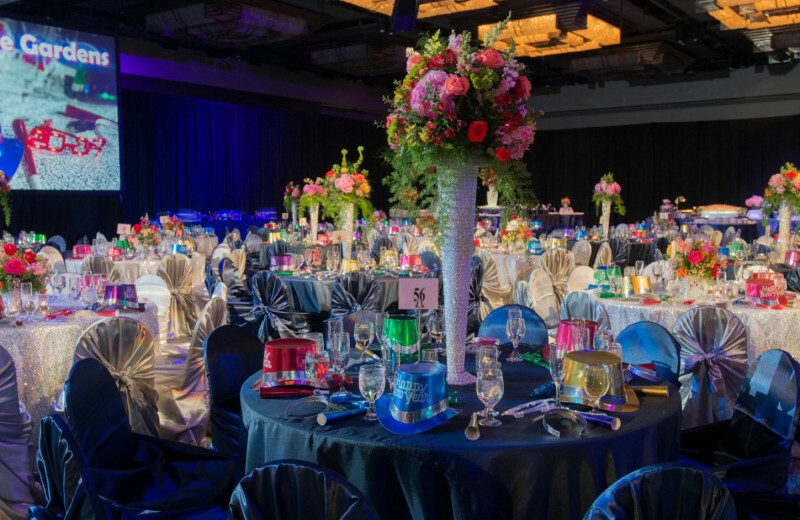 Let their skilled event staff help you organize all the details and ensure your special day goes off without a hitch! 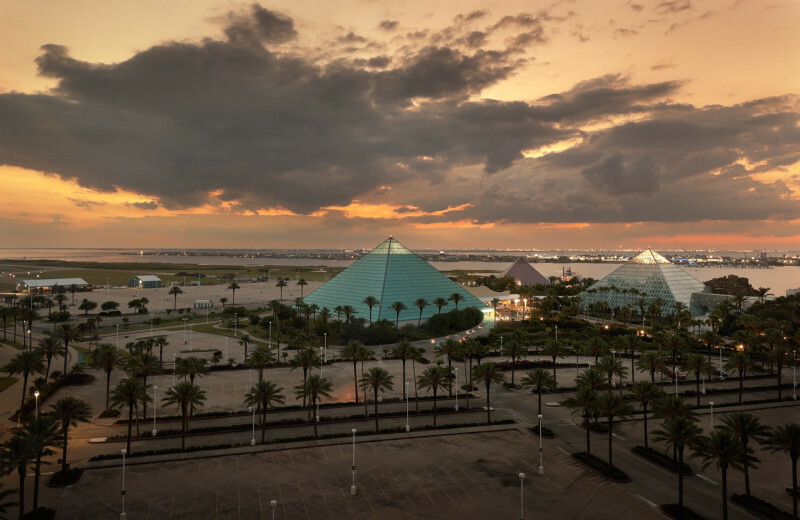 Galveston Island is an incredible destination featuring miles of beachfront along the Gulf of Mexico as well as stunning natural parks and preserves. During your stay, spend time exploring the area at your leisure and get as close to nature as possible. The Galveston Island State Park offers an ideal space for kayak tours, bird walks, and fishing. It's a great choice for your nature getaway! 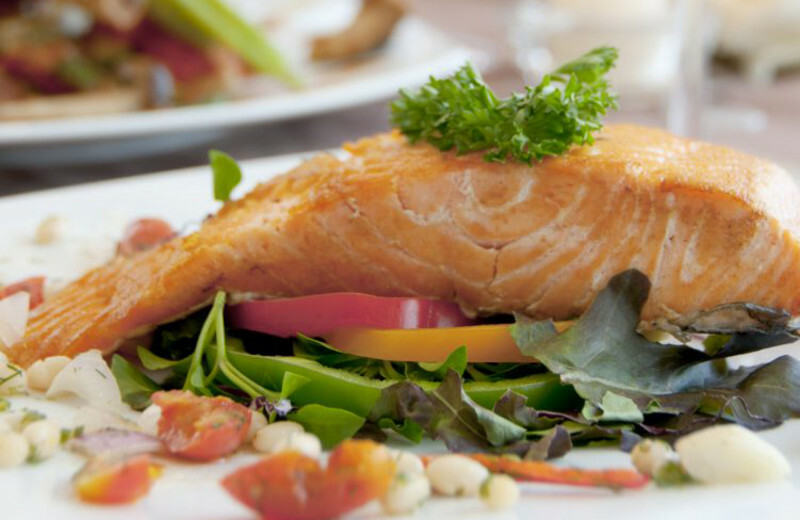 Moody Gardens Hotel is ideally located near Galvenston's best beaches for an exceptional fishing experience. Whether you're new to the sport or a seasoned angler, you're sure to discover the sparkling waters of the Gulf of Mexico to be a prime destination to cast your line. Galveston Island State Park offers fishing clinics to enjoy during your stay, while Stewart Beach is another ideal option for a fishing adventure. 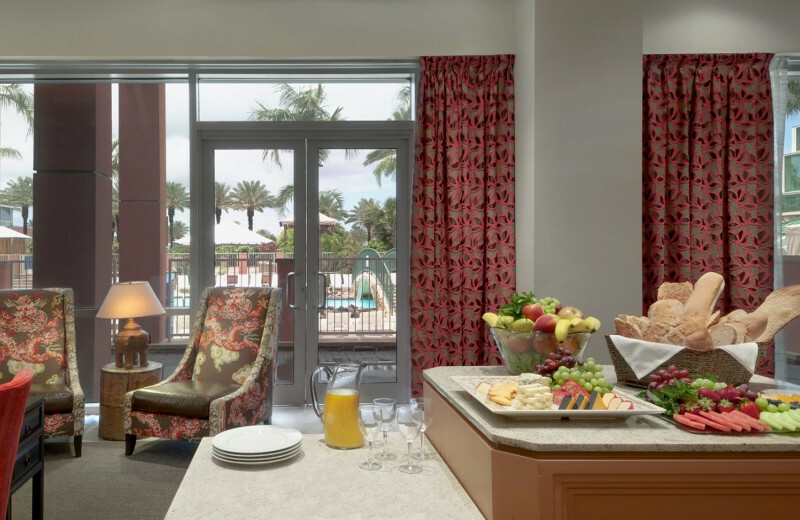 Escape the hustle-bustle and treat your sweetheart to an unforgettable island getaway. 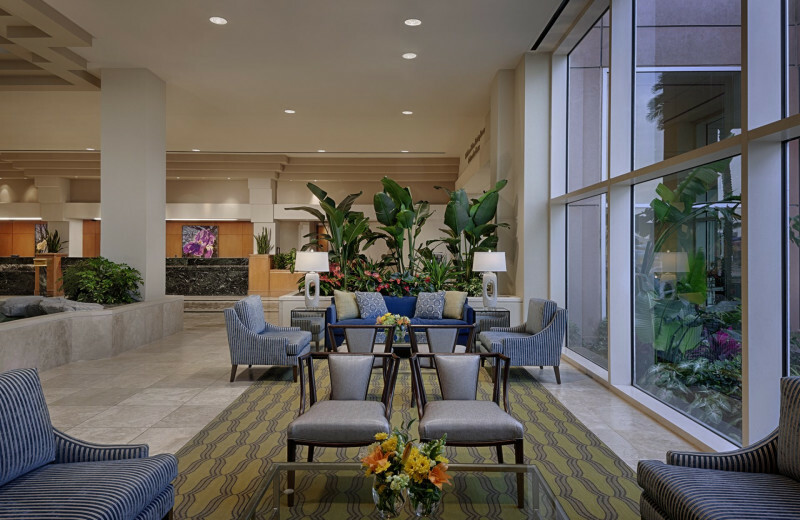 With Moody Gardens Hotel, you and your loved one can enjoy the comforts of a luxury resort while still being close to the beautiful beaches of Galveston Island. 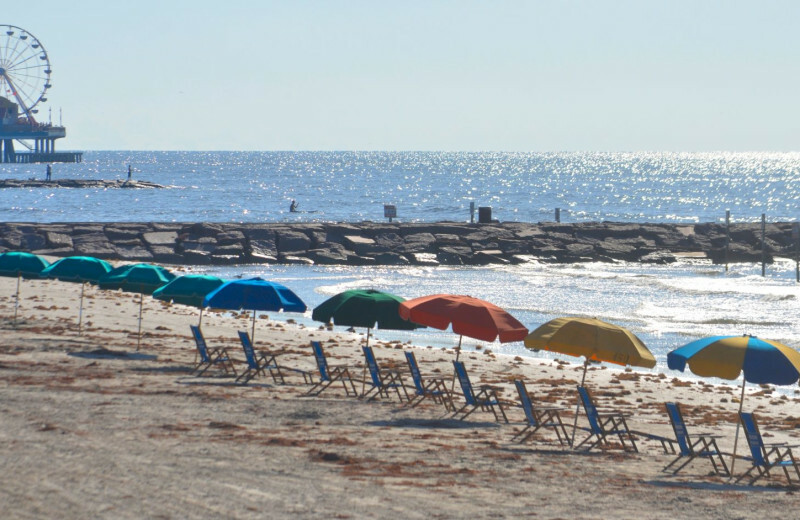 Soak up the views from the white-sand shores, enjoy a day of kayaking at the Galveston Island State Park, or stay onsite to enjoy activities such as their golf course, Colonel Paddlewheel Boat, and zip-lining. 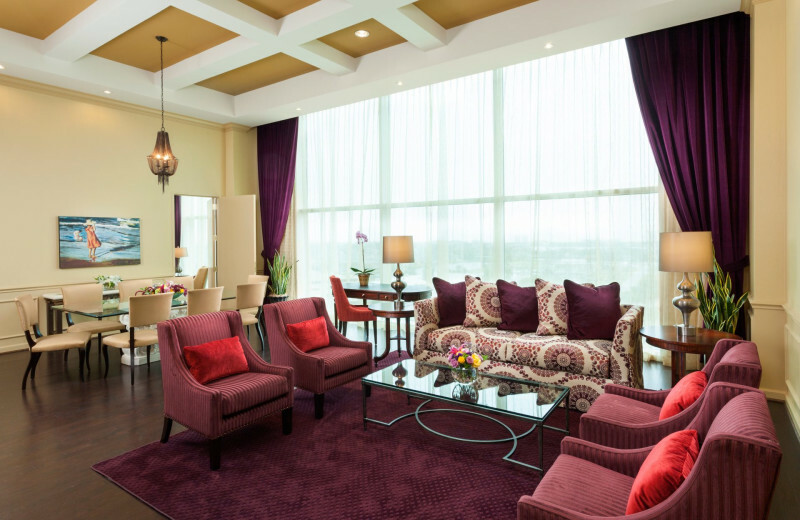 Don't forget to stop by the spa for a soothing massage before indulging in the delicious cuisine at one of their premier restaurants! 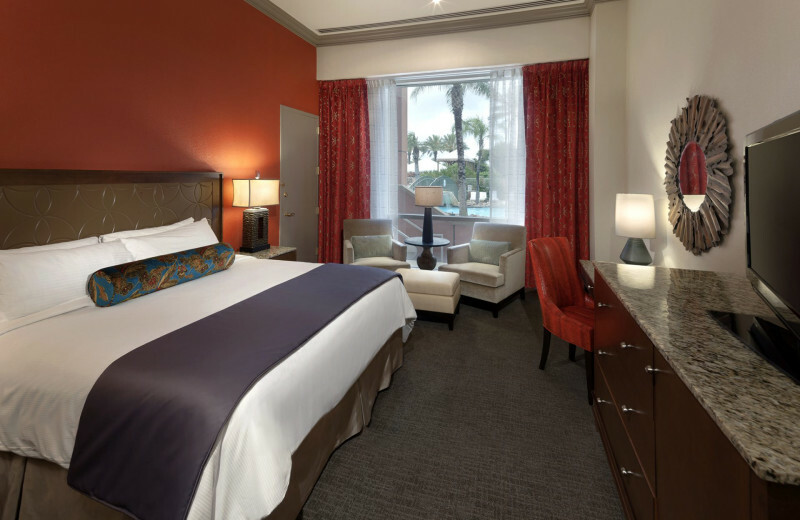 Moody Gardens Hotel Spa & Convention Center is a slice of luxury on Galveston Island. 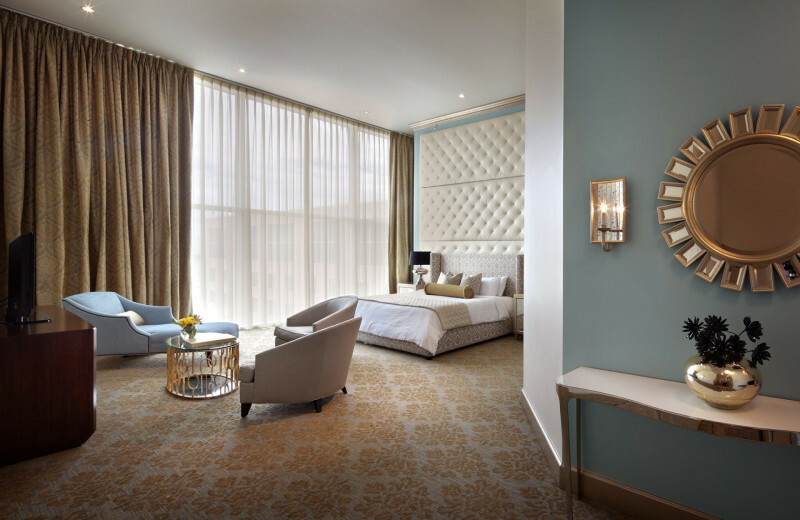 Here, you will discover 428 sophisticated rooms and suites, 100,000-square-feet of event space, a variety of restaurants, and a soothing spa. And that's not all! 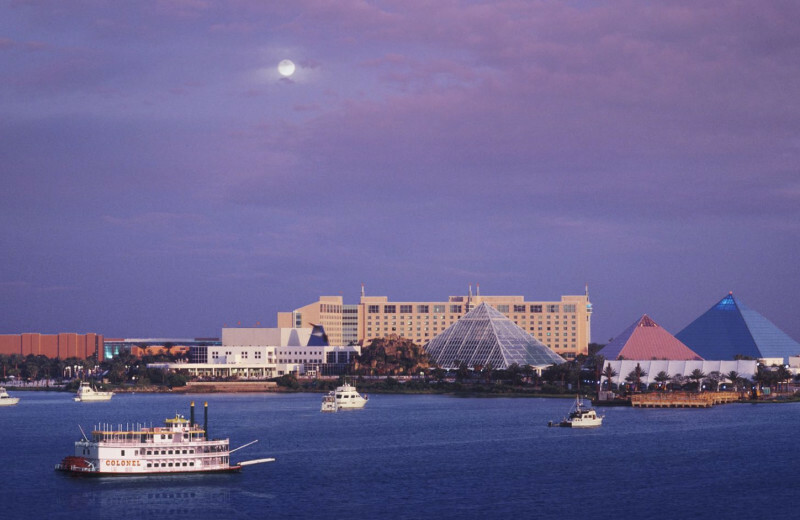 Moody Gardens is home to attractions such as a Rainforest Pyramid, a 1.5-million-gallon aquarium, a Discovery Museum, 3D and 4D movie theaters, the Sky Trails Ropes Course, and the Moody Gardens Zip Line. 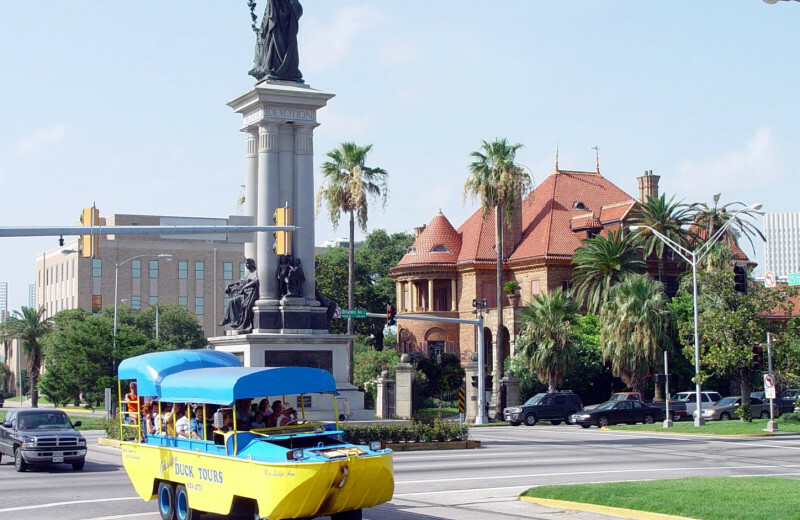 All this--and much more--is waiting for you at this unbeatable Texas getaway! 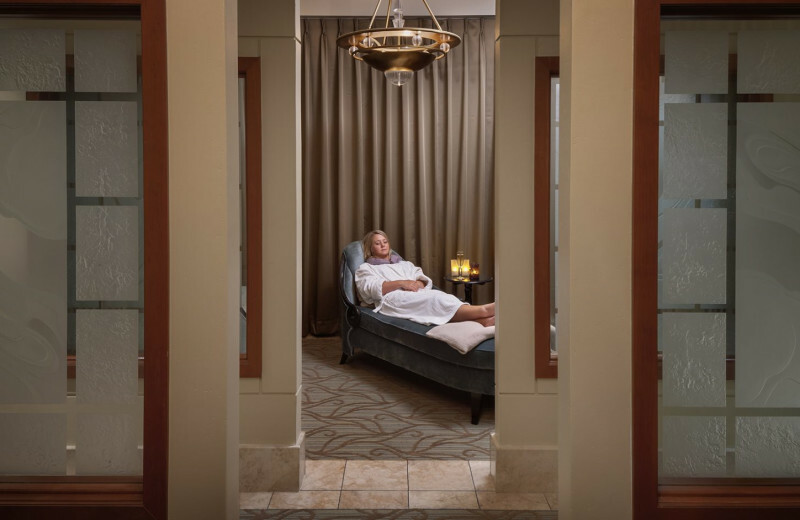 After a long day of entertainment and adventure, there's nothing better than a relaxing spa treatment. 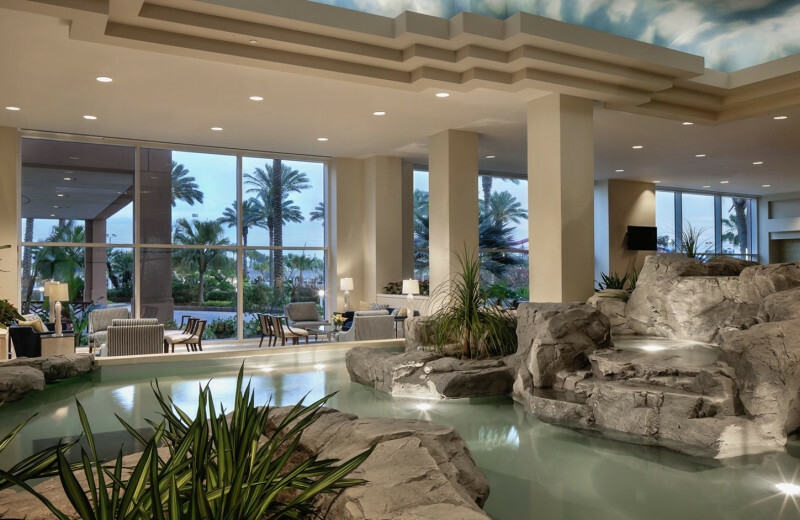 The onsite spa at Moody Gardens offers a selection of soothing massages, facials, therapies, exfoliations, and body wraps to choose from to make you feel totally rejuvenated and renewed. 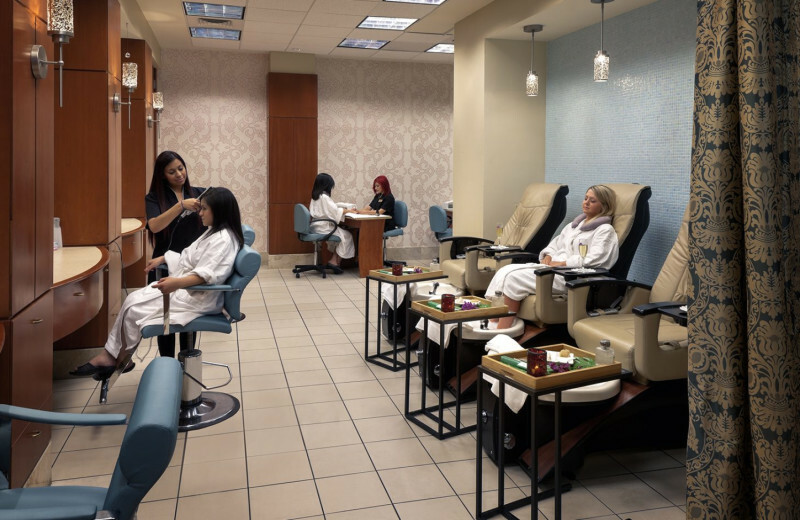 The spa also provides salon services such as hair cuts and styling, make-up application, nail care, and waxing. 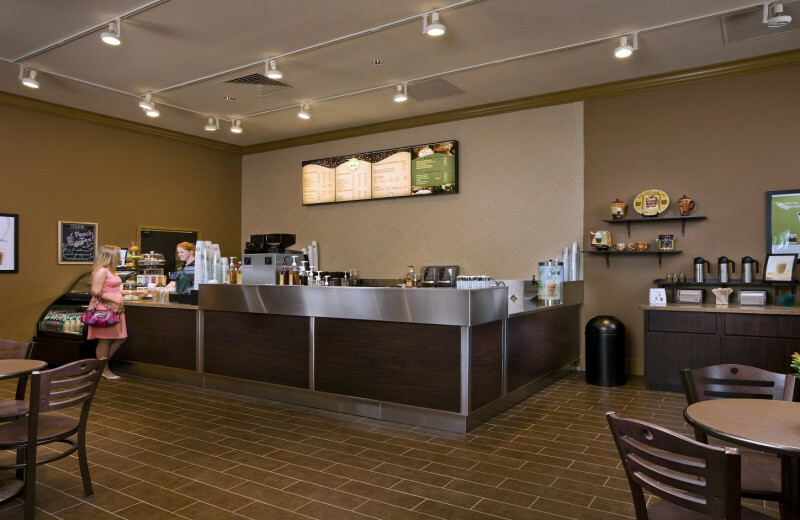 Their top-notch staff can help you find the perfect service! 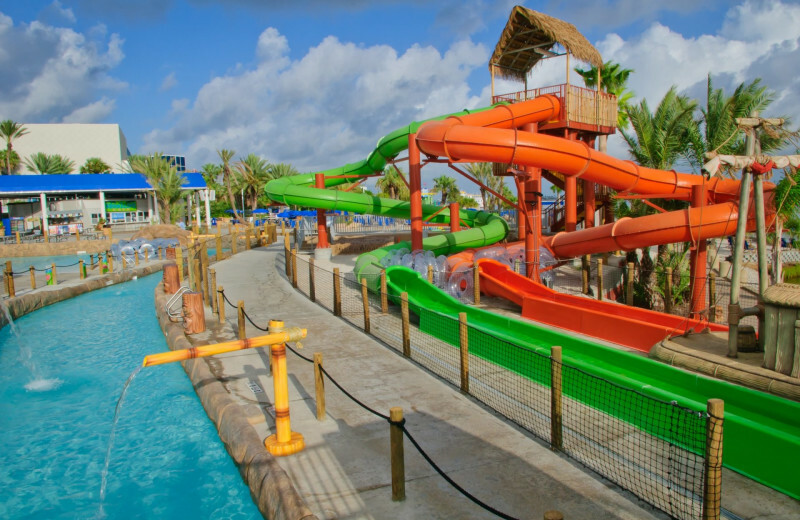 Located right next door to the Moody Gardens Hotel is the incredible Schlitterbahn Waterpark! This exceptional water playground is ideal for the kids and the kid-at-heart. IT features a selection of exciting water games and rides such as the Wolfpack, where you can ride three-person rafts down a giant tube slide. 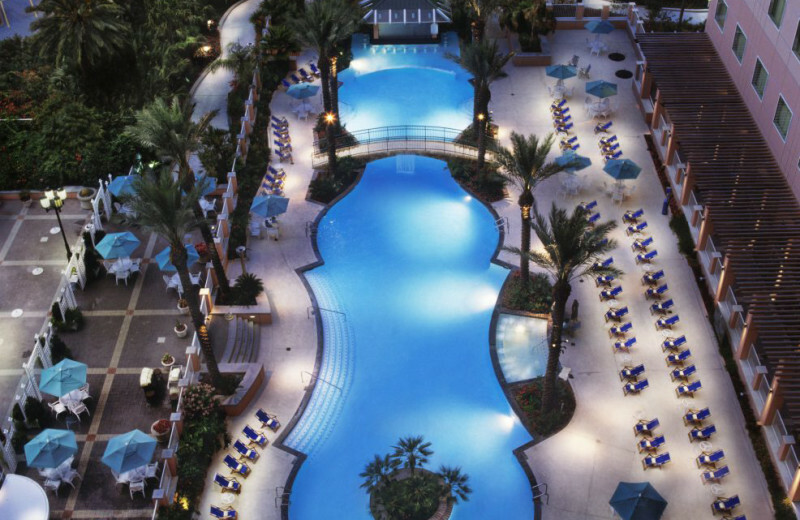 The waterpark also features staples such as a lazy river, swimming pools, and more! 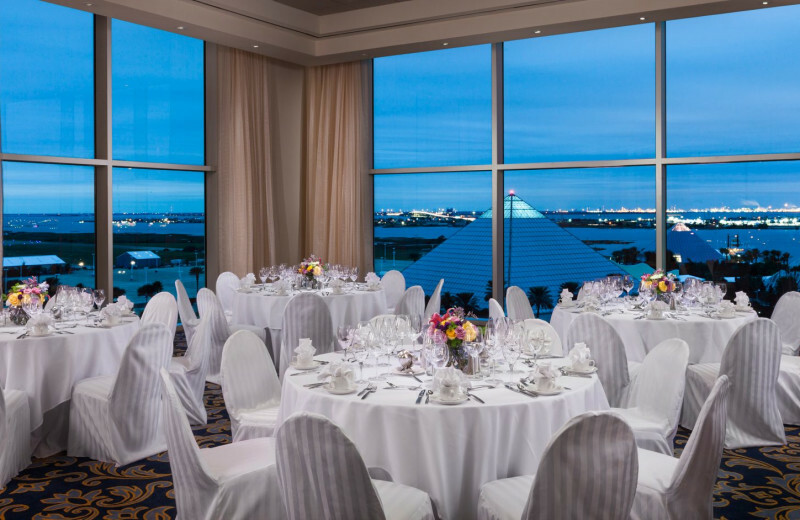 Plan your next group event at Moody Gardens Hotel Spa & Convention Center. For more information please call +1 (855) 585 - 5398 or Send Inquiry. 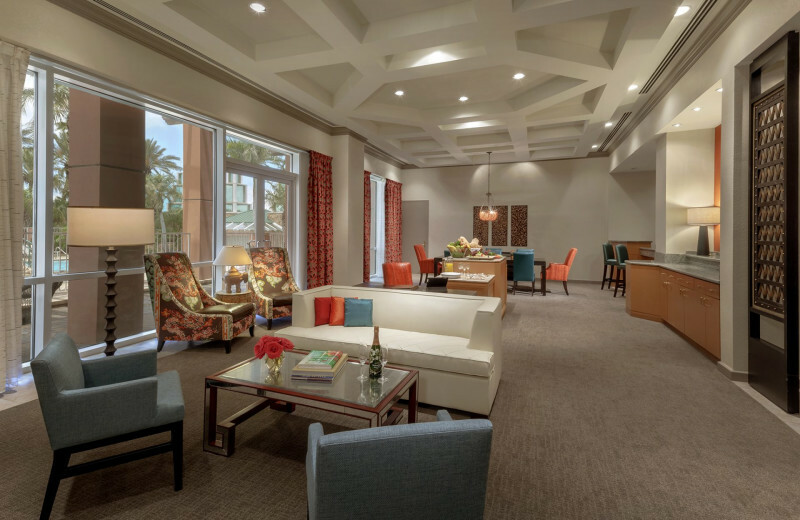 This property is ranked number 1 on Top Galveston Island Resorts. Read about it here.